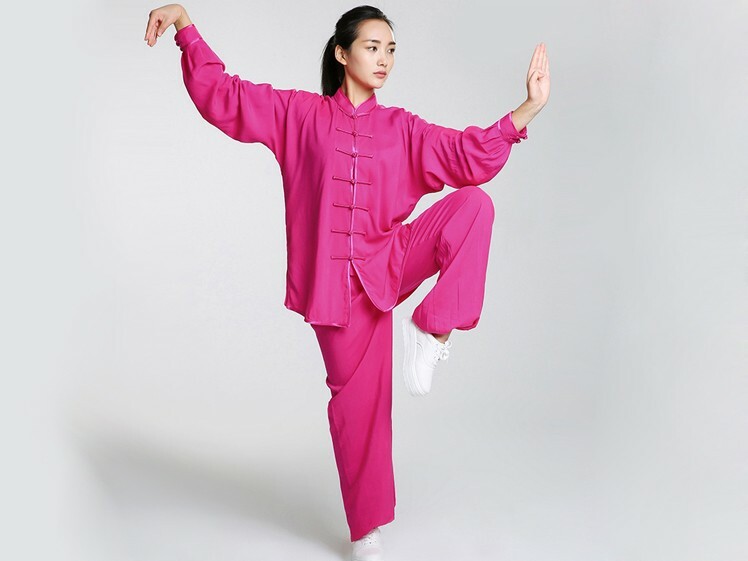 Professional tai chi cloting uniform pure cotton long-sleeve. Best for spring and summer. New fashion for you.